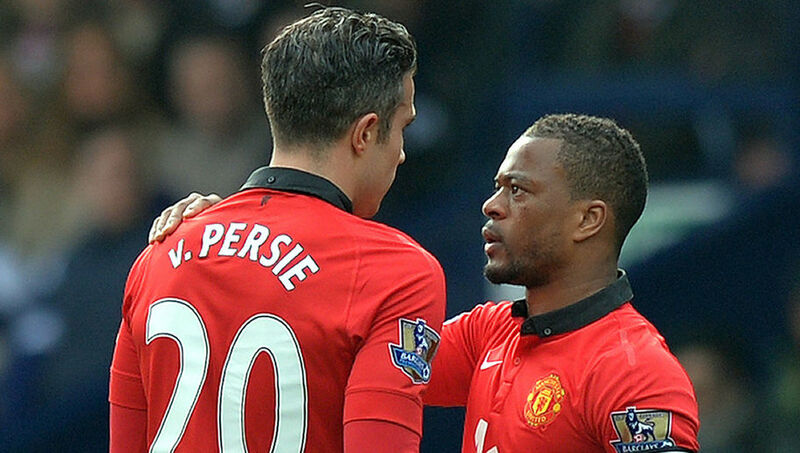 Patrice Evra has revealed how he welcomed Robin van Persie to Manchester United when the Dutchman signed for Manchester United in 2012. Robin van Persie decided to sign for Manchester United in 2012 after he was tired of not winning much trophies at Arsenal. The move was in form of a shock for many Arsenal supporters as van Persie was one of their star man. However, the move to Manchester United was a blessing for him as he won the Premier League in his debut campaign. van Persie also won the Community Shield with Manchester United. 'First of all, he came I said "welcome to a proper team, a man team, not a baby team'.